The CBC Archives is an amazing repository of local history. The archivist there has an uncanny knack of being able to find anything, anywhere in the massive collection. 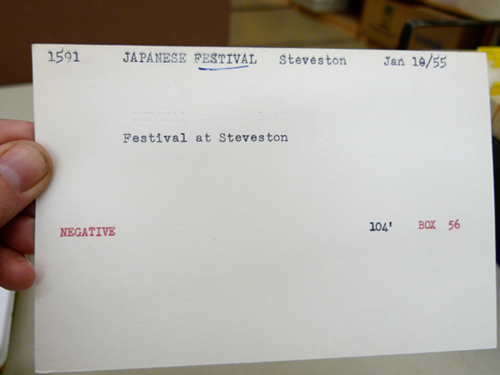 These archives were visited a number of time during the process of creating 17 Films for 17 Islands. 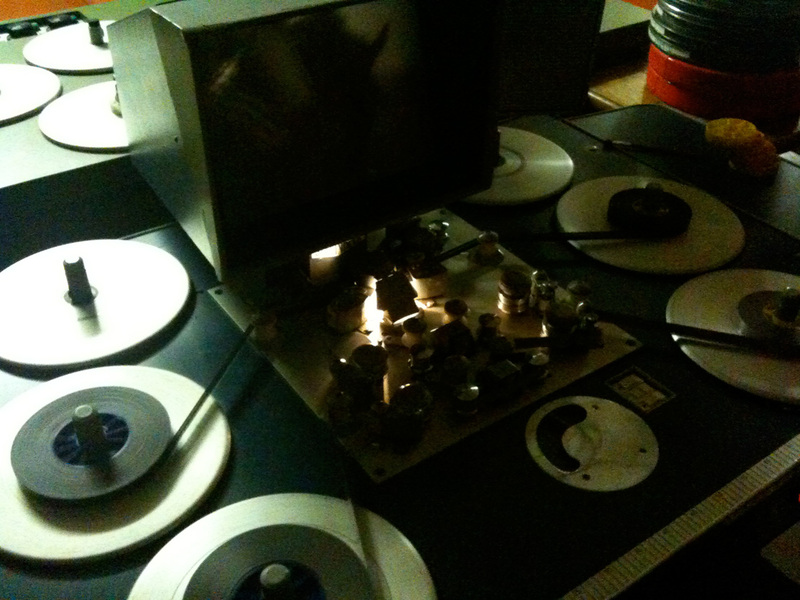 The reels and reels of films in cold storage at CBC. Using the old card catalogue system at the CBC Archives. Looking at films on the CBC Steenbeck.